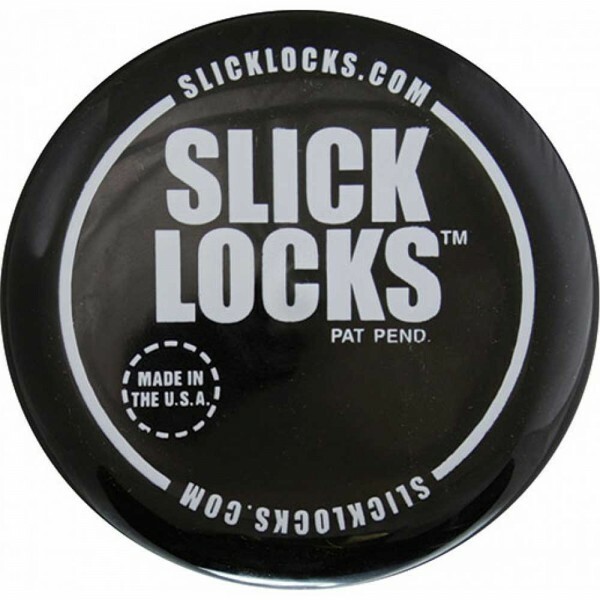 Slick Locks patented weather cover is a cutting edge weather cover designed to protect your puck locks from dust, road grime, salt, and snow. It also keeps your lock from icing up on those cold wintery days. Slick Locks weather cover is made of rubberized flexible PVC that was specifically developed to fit tightly over Slick Locks spinner. The weather cover installed on the spinner has a keyway access hole that allows for convenient, easy lock usage without ever having to remove the cover or spinners from the locks. The distinctively designed Slick Locks weather cover is the ultimate device in ensuring complete lock protection.